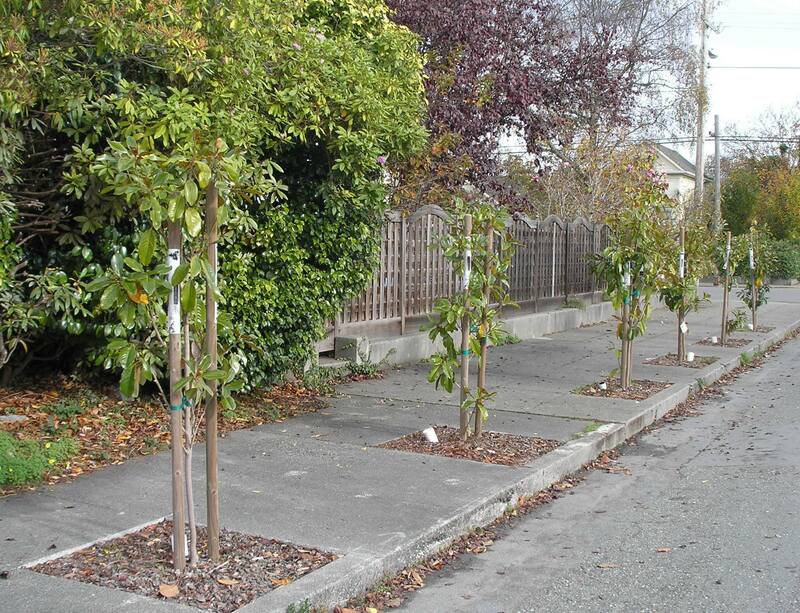 We have a grant for sidewalk and front yard trees! We buy the trees and help with planting. We ask you to take responsibility for watering and caring for your tree. If sidewalk cuts are necessary, we’ll arrange for them. We charge $75 to help offset the cost if sidewalk cuts.